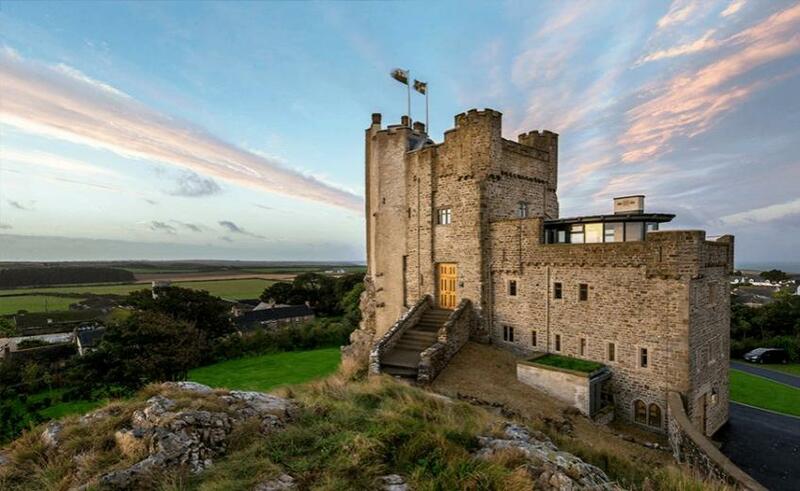 A genuine 12th-century classic, Roch Castle peers over the Pembrokeshire landscape, boasting panoramic views over St Brides Bay and the Preseli Hills. 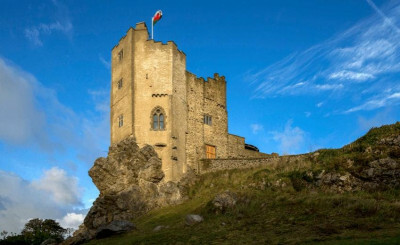 Luxurious, contemporary and fabulously historic, the ultra-comfy hotel retains its real castle charm, without the stuffiness. Choose a bed-and-breakfast stay in one of the six modern guestrooms or take out exclusive use and indulge in your very own five-star hideaway, fine dining at two Rosette Blas Restaurant in the castle’s sister hotel Twr y Felin (complimentary transfers to and from Roch). Since the mid 17th century, the glorious Palazzo Gamboni has stood regally in Comologno – a quaint Swiss village that was once a meeting point for artists such as Max Ernst and Elias Canetti. 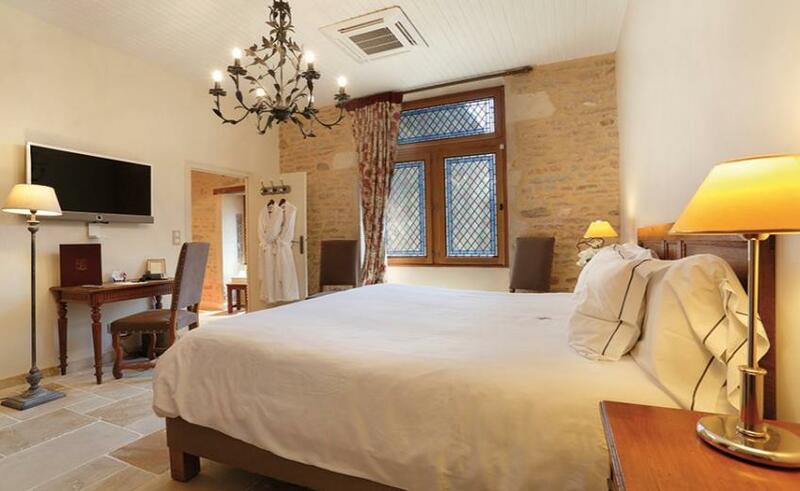 Today, this gently renovated, wonderfully revitalised stay offers travellers five majestic rooms, with French-style elements and authentic period furniture. 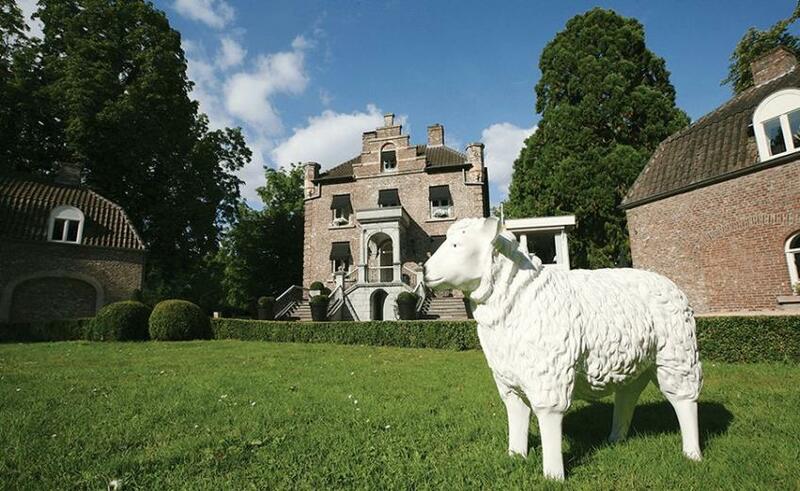 Kasteeltje Hattem may be the smallest castle in the Netherlands, but it packs in big character. Interiors are calm and crisp and lovely, with eight monochrome-styled rooms sporting whiter-than-white bedding tucked into slick black beds. You’ll find the tiny 18th-century retreat in Roermond city park, enveloped by lush green gardens and trees galore. It even has its own moat. The oldest room in Store Ringheim is more than three centuries old. 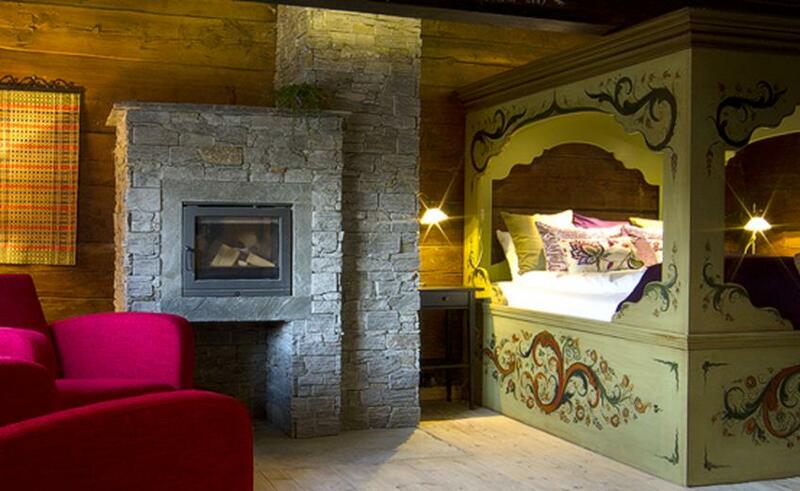 It’s one of six in the cosy mountain-based farmhouse, which has been in the Ringheim family since 1778. With magnificent four-poster beds and roaring fires, it may be hard to tear yourself away from your room – although the scent of local Norwegian fare coming from the restaurant may be hard to resist. 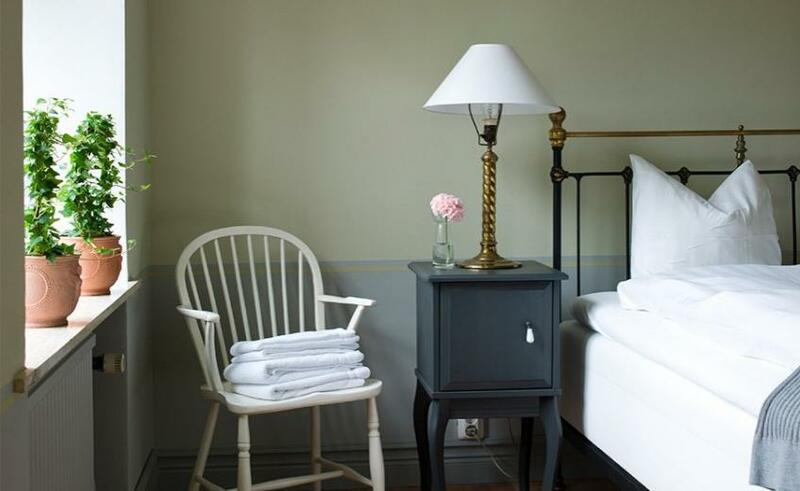 From the moment you set foot in Idala Gård, the petit hotel gets to work purifying your mind, body and soul. You may feel like you’ve been dropped into a little Italy, but you’re actually in Skåne Söderslätt – staying in a small, inspiring farm that’s been in the family since 1635. From a farm shop selling Tuscan terracotta wears to the well-stocked Italian wine cellar, this tranquil bolthole is one of the most unique stays in Sweden. There have been oodles of new openings across County Down in the past decade or so, but this one is a standout for its six heart-stoppingly elegant bedrooms, period features and five-star credentials. 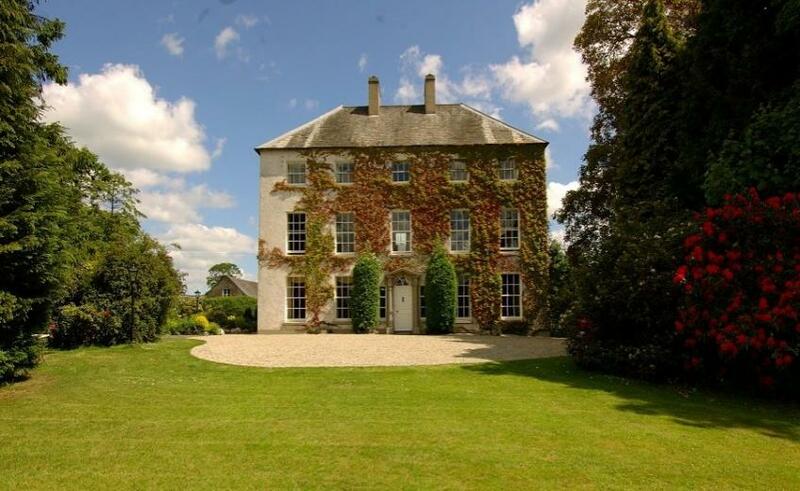 Opened in 2005, Newforge House is a family-run Georgian country house just half an hour from Belfast. Food served in the Newforge restaurant doesn’t travel far to reach your plate: vegetables are grown in the garden, fruits in desserts and chutneys are straight from the orchard, and the resident chickens happily provide eggs for your breakfast. This was one of Beaune’s Cistercian abbeys, built in the 12th century. Now, with restored original features, it has it all: stone walls, exposed timber, Cistercian windows and spiralled staircases. 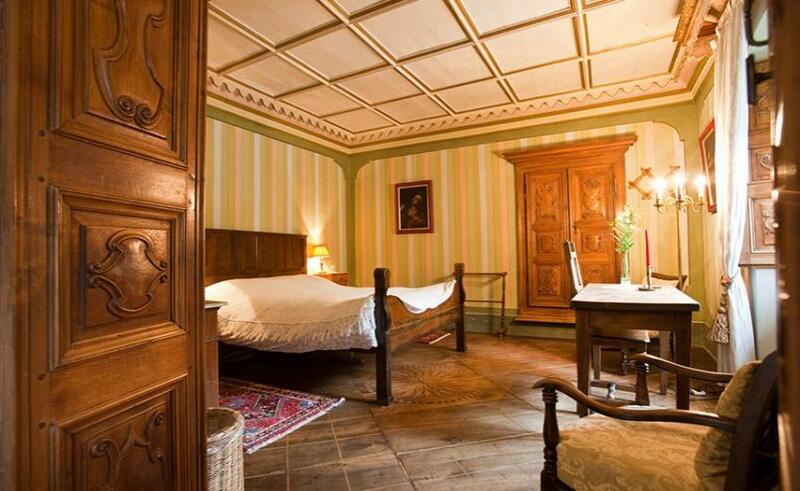 In short, the small-but-mighty Abbaye de Maizières is a one-of-a-kind historic stay that retains the air of old French opulence without eschewing modern updates. 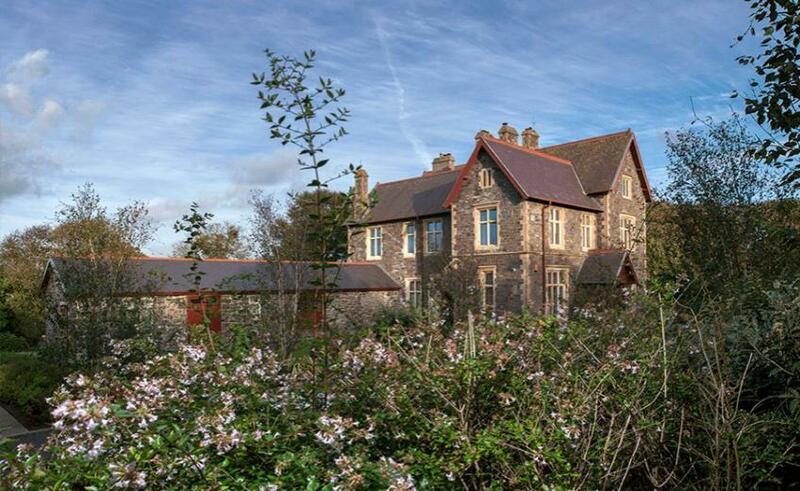 A serene stay in St Davids, 19th-century haven Penrhiw Priory was built among some of the loveliest nature in wales. Acres of private gardens, woodland paths, rivers, meadows: the only thing that competes with the views is the meticulously restored historic hotel. From its pinky purple stone (the same St Davids Cathedral is made from) to the warm suede wallpaper, expect charming details at every turn. There are eight art-filled rooms to choose from, most of which boast a super king bed, bathrobes, slippers, aromatherapy toiletries, Sky TV and iPod docking station.